Statues are the greatest symbolism that man has come across. From the ancient monoliths to the most delicate David carved by Michelangelo, statues serve to remind us of either the men who they represent or the idea that the men represented! The World Peace Dome is adorned with 54 such jewels of humanity who have helped create Civilization and forward thought as we know it. This is their introduction and their contribution to the thought of peace, science and prosperity. the most revered saints of India. 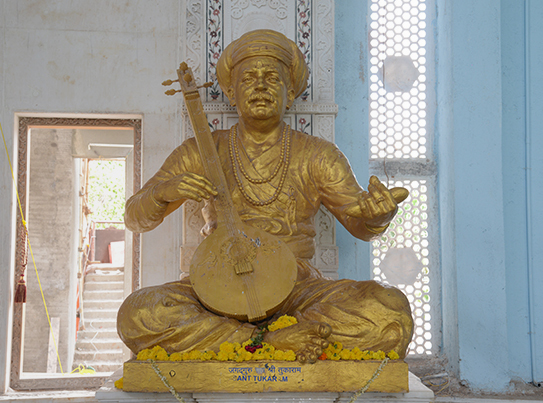 Jagadguru Saint Shri Tukaram was born in 1607 in Dehu, near Pune in Maharashtra, India. 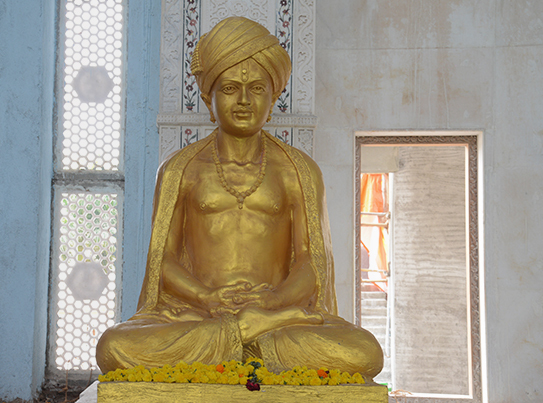 He had a profound understanding of Hindu philosophy and is considered as the pioneer of the Bhakti Movement in India. 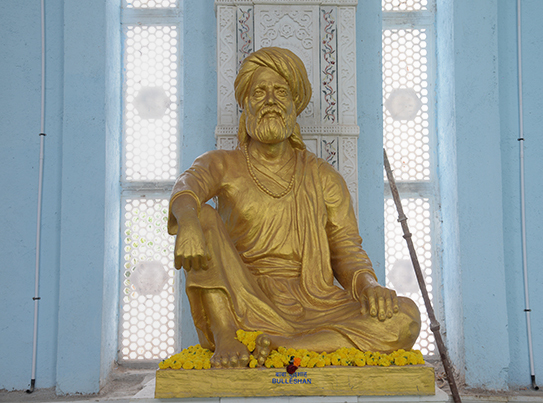 He wrote many ‘abhangs’ (immortal poetry), highlighting the way in which one should lead one’s life i.e. piety, purity, humility and devotion. His verses also reflected the scientific and philosophical approach to life. ‘Rashtrapita’. He laid down his life for the sake of the nation on 30 th January 1948. 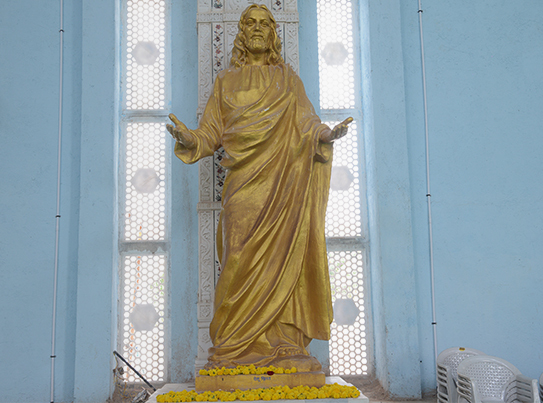 Jesus Christ is the Founder of Christianity and is regarded as the ‘Son of God’, or the Messiah. He was born more than 2000 years back in Bethlehem in present day Israel and his birth marks the dawn of the present era of Anno Domini (AD). 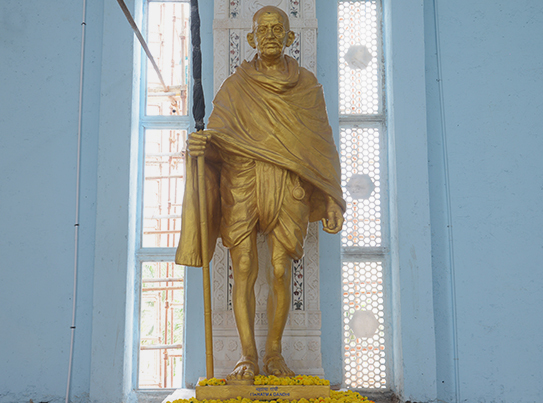 He preached the philosophy of love, brotherhood and understanding towards all human beings. His followers consider him to be the ‘Model of Virtuous Life’ and believe that he lived and died for them and then ascended to heaven. His noble deeds came to end through crucifixion and the cross is considered as a holy symbol by all Christians of the world. 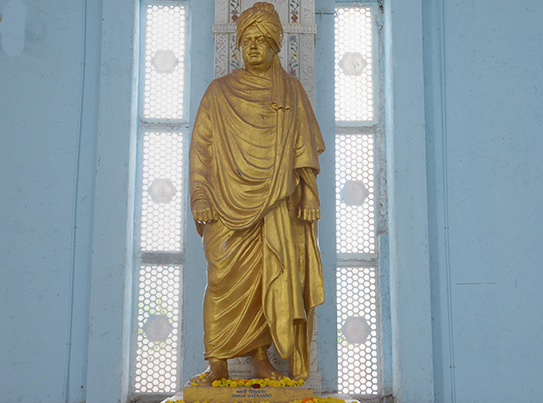 The Great Noble Son of India Swami Vivekananda was born in 1863 in Kolkata. celebrated as ‘Youth Day’ in India. Punjabi Sufi poet, humanist and philosopher. He practiced the Sufi tradition of poetry. His writings represent him as a humanist, providing solutions to the sociological problems of the world around him while concurrently searching for God. His poetry highlights his mystical spiritual voyage through the four stages of Sufism: Shariat (path), Tariqat (observance), Haqiqat (truth) and Marfat (union). His poems have been rendered in the form of songs by some of the well known singers and Sufi groups from India and Pakistan. 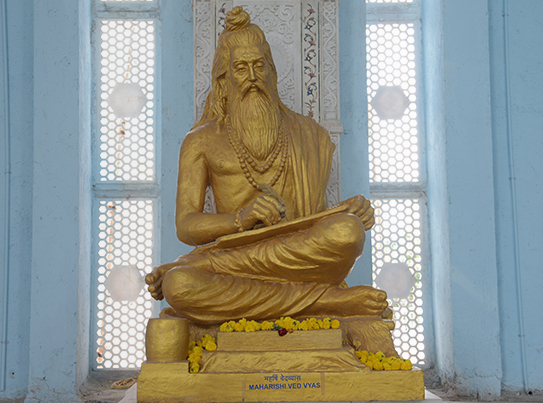 Mahabharata as well as a character in it and is considered to be the author of Vedas and Puranas and is said to have divided the Vedas into four parts viz Rigved, Yajurved, Samved and Atharvaved. He is also considered as an incarnation of Lord Vishnu and is one of the seven ‘Chiranjeevis’ (immortals) as per the Hindu Mythology. The festival of Guru Purnima is also known as Vyas Purnima in celebration of his birthday. 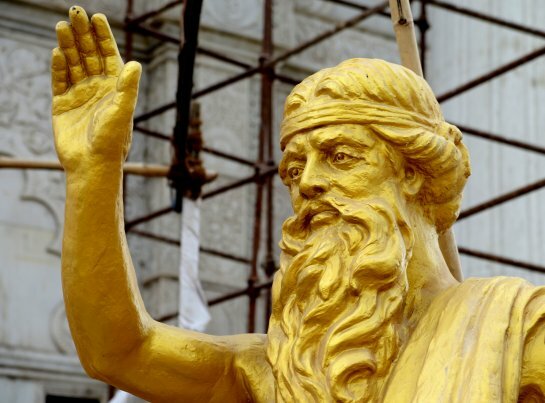 Moses is one of the most important prophets of Judaism, Christianity and Islam. He is believed to have led the Hebrew people to the Promised Land which is now called Israel from Alexandria by parting the Red Sea. 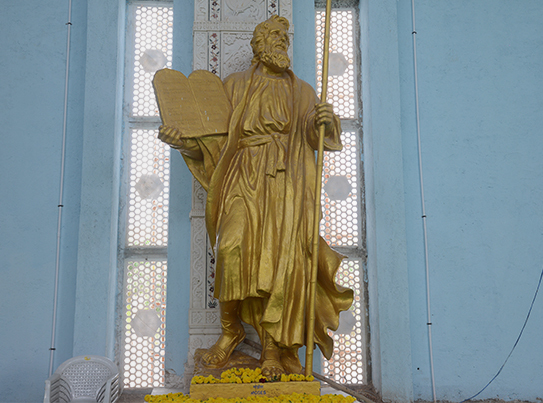 He received the Ten Commandments from the Lord himself on Mount Sinai, which now form the tenets of Christianity. The authorship of the religious text Torah of the Jews is also attributed to him. in the same manner as the Christ. Hippocrates (460 BC-375 BC) was an ancient Greek physician and generally regarded as Father of Western Medicine. 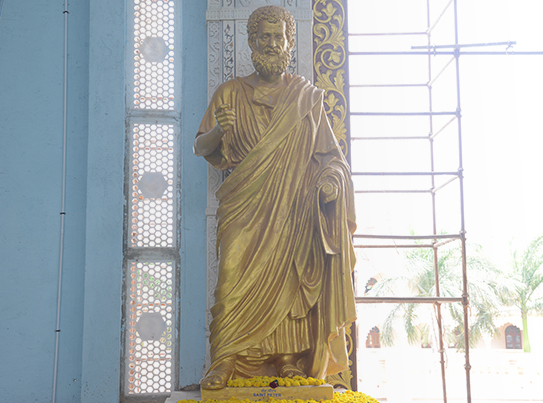 He is also credited with greatly advancing the systematic study of clinical medicine, summing up the medical knowledge of previous schools, and prescribing practices for physicians through the Hippocratic Corpus and other works. He is revered for ethical standards in medical practice, mainly for the Hippocratic Oath, which is taken even today by the medical professionals. Max Planck (1858-1947) was a German scientist who contributed greatly to theoretical physics. 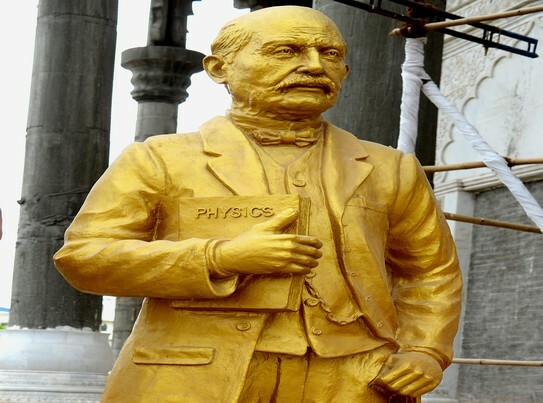 He is the originator of Quantum Theory, which revolutionized the understanding of atomic and subatomic process. He obtained his PhD at a very young age of 21 from the Munich University. He was awarded the Nobel Prize for Physics in 1918.